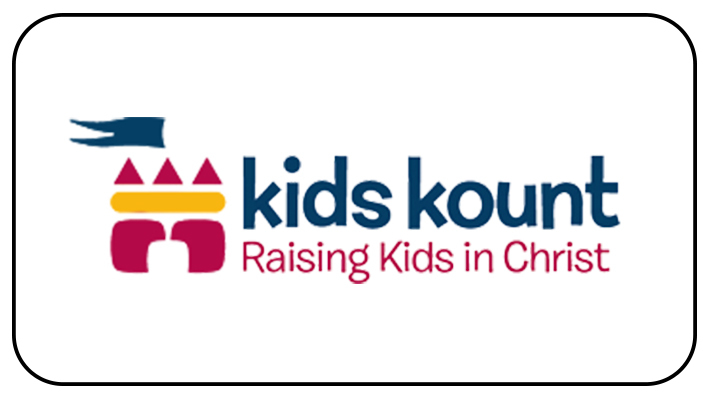 These activity-based home devotions also follow the Kingdom Quest Grades 1-4 lessons but are effective regardless of the Sunday school experience. Four years of devotions are downloaded a year at a time with 58 devotions in a year. There is an equal distribution of Old Testament and New Testament, taking various sections for a season at a time. Expect some fun and interesting conversations!